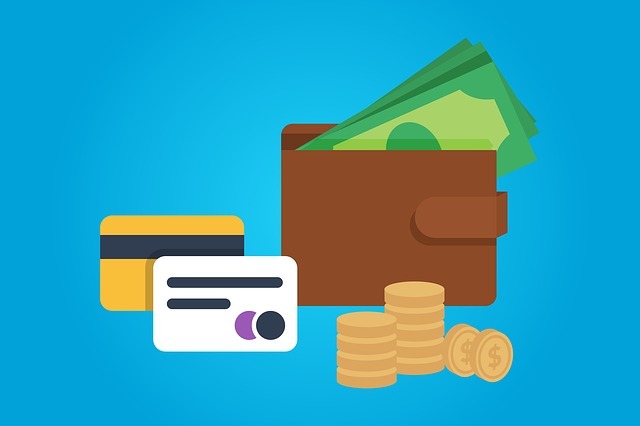 If and when owners have the right to appeal chargebacks to the Tribunal, this will give owners a fairly inexpensive way in which to challenge and/or delay payment of chargebacks. A big practical problem for condominium corporations is that the Tribunal’s process can be quite involved and time-consuming, and therefore could be quite expensive (assuming the condominium corporation seeks assistance in the process from a consultant, like a lawyer, a paralegal, or an experienced property manager). And the costs for this type of assistance generally won’t be recoverable because the Tribunal generally won’t order the owner to pay such costs (even when the owner is completely in the wrong)! In some cases (that are more involved), having the assistance of a lawyer, paralegal, or experienced property manager may be unavoidable. At DHA, we’re applying our minds to possibilities for reducing the costs of these matters. The bottom line is as follows: We’re nervous about the practical implications of the coming “chargeback challenge process.” In the end, the costs of the process may defeat the entire purpose. So again, we’ll need to look for practical alternatives. With that said, there are steps condominiums can take now to better protect the corporation in the event of a chargeback challenge in the future. As we’ve mentioned in our previous blogs, a key requirement is a strong indemnification provision in the Declaration, allowing the condominium to add such chargebacks to the owner’s common expenses. Some Declarations don’t have any indemnification provision, and in many other cases the existing provision is just not very strong. Making sure that there is a strong indemnification provision in the Declaration is key step in the process, if condominium corporations hope to successfully collect chargebacks from owners. Subscribe to Condo Law News and keep up to date on the latest legal developments in the Condominium industry.